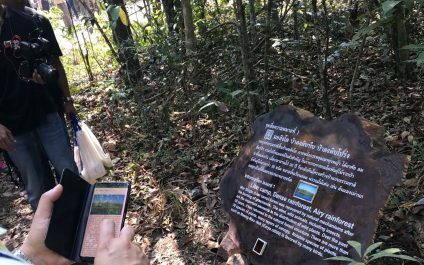 The UNESCO World Heritage Site of Khao Yai implemented a pilot project in collaboration with the Asian Institute of Technology (AIT) and the Department of National Parks, Wildlife, and Plant Conservation (DNP) to develop a mobile app integrated with low-energy Bluetooth beacon technology. Dr. Bonaventura H. W. Hadikusumo has been promoted to the rank of Professor. This follows approval by the Board of the Trustees at its meeting held on 31 January 2019. Dr. Hadikusumo joined AIT as an Assistant Professor in the School of Engineering and Technology (SET) in July 2002 and was promoted to the rank of Associate Professor in April 2009. He obtained his Ph.D. in Construction Management from the University of Hong Kong, Hong Kong in 2001. Dr. Hadikusumo graduated from AIT in 1998, during which he earned his Master of Engineering (M.Eng. Dr Shobhakar Dhakal has been promoted to the rank of Professor. This follows approval by the Board of the Trustees at its meeting held on 31 January 2019. Dr. Dhakal joined AIT as an Associate Professor in the School of Environment, Resources and Development (SERD) in July 2012. He obtained his Ph.D. (Energy Management and Mitigation of Urban Heat Island) from the University of Tokyo, Japan in 2000. Dr. Dhakal took his Master of Engineering (M. Eng. 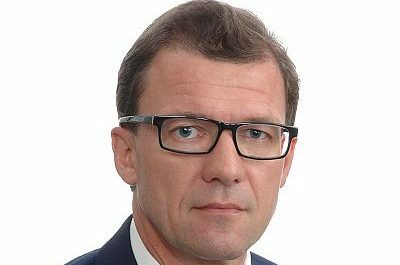 Professor Dieter Trau of the National University of Singapore (NUS) will be the next Dean of the AIT School of Engineering and Technology (SET), starting on July 1, 2019. He will have the rank of Professor and will also be the new Director of the AIT Entrepreneurship Center, which will be set up later this year. — Vice President for Academic Affairs (VPAA), Professor Deepak Sharma. 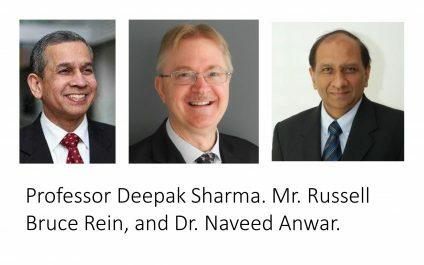 Professor Sharma has been Director of the Center for Energy Policy and Professor of Energy Planning and Policy at the University of Technology Sydney (UTS). He has been a UTS faculty member ever since receiving his PhD at AIT in 1991. He also received his master's degree at AIT. His CV is available at https://goo. 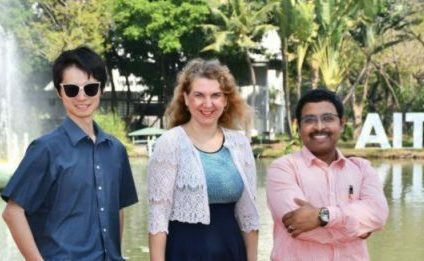 The Asian Institute of Technology (AIT) is partnering in two global research hubs funded by UK Research and Innovation (UKRI). These interdisciplinary hubs will work across 85 countries together with governments, international agencies, the private sector, and NGOs with the aim of developing creative and sustainable solutions that will help make the world safer, healthier, and more prosperous. 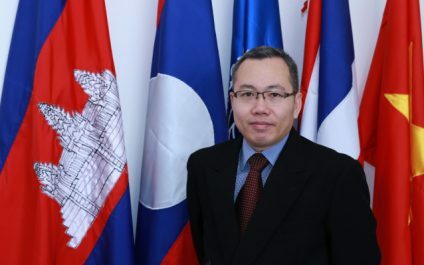 Dr. An Pich Hatda , an alumnus of the Asian Institute of Technology (AIT), has been appointed Chief Executive Officer (CEO) of the Mekong River Commission (MRC). He assumed office on January 18, 2019. Dr. Hatda is the second person from a riparian country to hold this position. 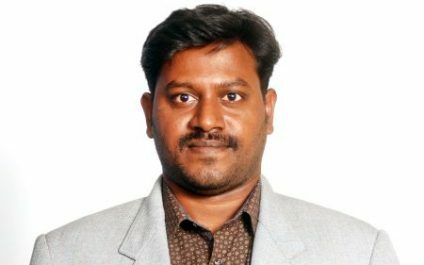 Dr. Mohana Sundaram Shanmugam has joined Water Engineering and Management program in the Asian Institute of Technology (AIT) as Assistant Professor. Dr. Shanmugam obtained his PhD from IIT, Madras, India and completed his postdoc from University of Nebraska at Lincoln, USA. His research interests include irrigation water management, groundwater recharge estimation, soil moisture monitoring and modelling in unsaturated zone, chemical leaching modelling into the groundwater systems, remote sensing and GIS applications for water resources and agriculture and time series and geostatistical modelling of environmental observations. 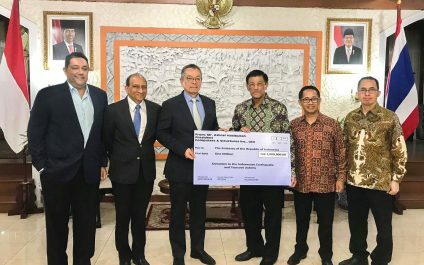 Computers and Structures Inc. (CSI) USA has donated two million baht to the Asian Institute of Technology (AIT) toward disaster relief. The donation includes a one-million-baht donation for the victims of the 2018 Sulawesi earthquake and tsunami. The donation by CSI President and CEO Mr. Ashraf Habibullah follows deliberations with Dr. Naveed Anwar, Executive Director of AIT Solutions during the 7th Asia Conference on Earthquake Engineering (7ACEE) organized by AIT in Bangkok. 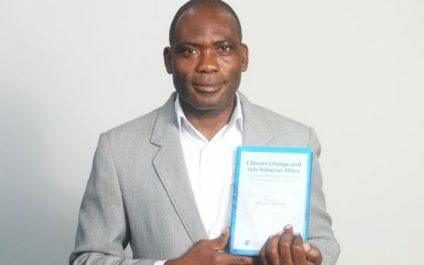 A new book edited by AIT faculty member Dr. John K. M. Kuwornu titled “Climate Change and Sub-Saharan Africa: The Vulnerability and Adaptation of Food Supply Chain Actors” has just been released. The publication addresses the issue of vulnerability, food supply chains, climate change and variability, adaptation strategies and resilience, finance options, and the role of governmental support and international organizations.